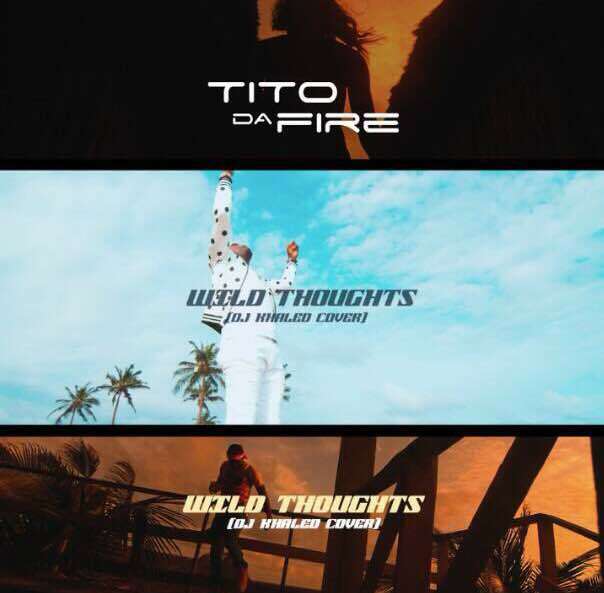 Tito Da.Fire raises the ante of his game with fresh visuals to his “Wild Thoughts cover” which has being enjoying constant airplay from radio stations, clubs, DJs and other media houses. The Grindiin Records soldier showed hallmarks of a great artiste in his interpolation of the Cover. 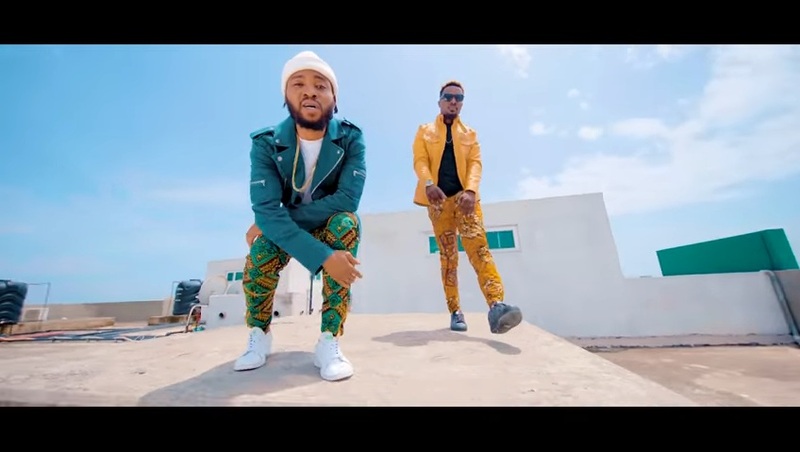 Ghanaian afro-pop duo Gallaxy is back with the official video to their recently released single, a song titled “My Prayer” featuring Fante language rap sensation, Kofi Kinaata. 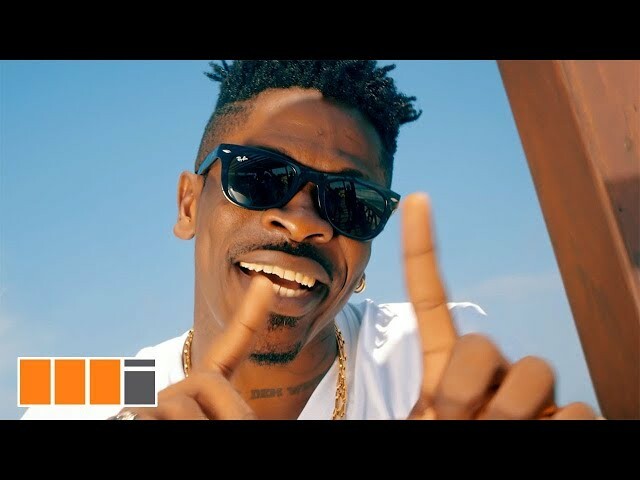 “My Prayer”, an inspirational highlife song, was produced by Shottoh Blinqx, and the video was directed by Xbills Ebenezer. Watch the visuals, and download the tune below! 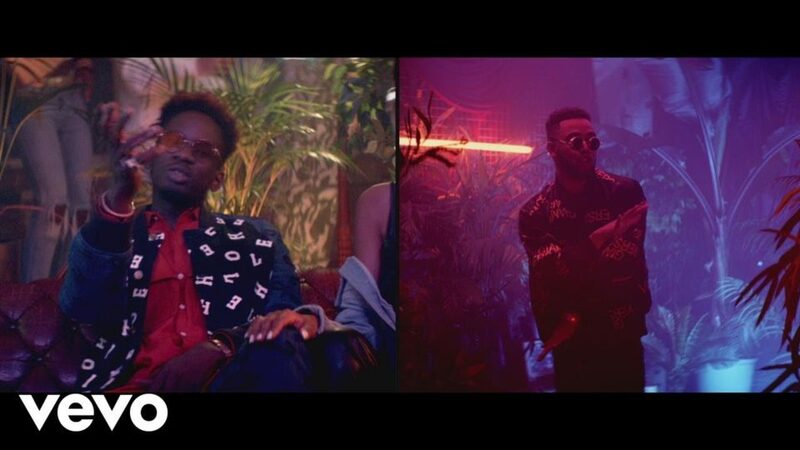 South London rapper – Yungen enlists Mr Eazi for his latest single entitled “All Night”. The rapper delivers dope verses and Mr Eazi came through with the hook. SBM Entertainment are back at it again. 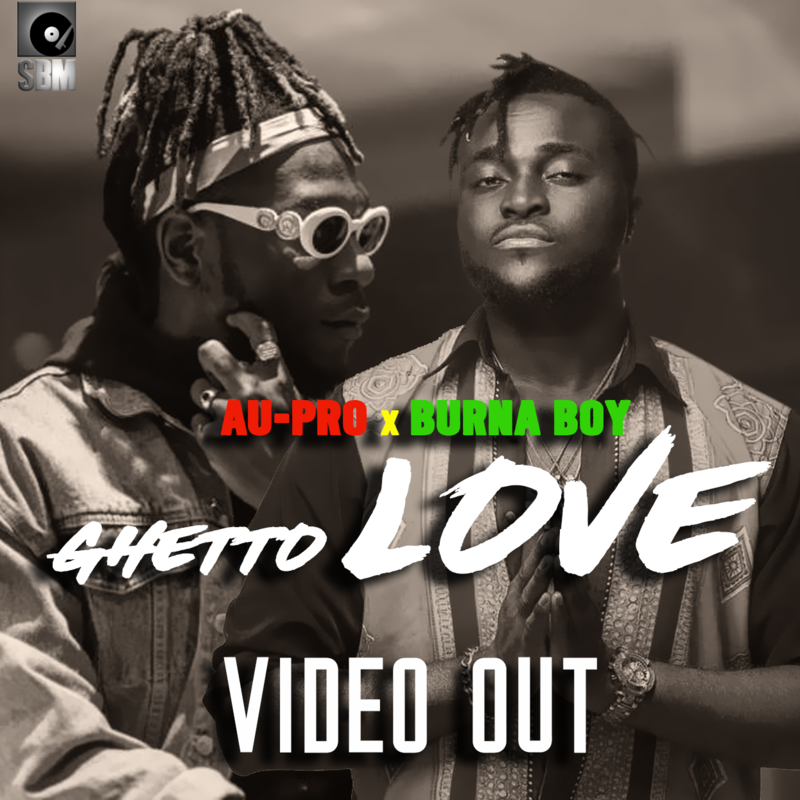 Following the recent release of his joint GHETTO LOVE, AU-PRO serves the official music video to his trending tune with BURNA BOY. Watch video below and hit download button to get the audio. The scandal resulting from the now cancelled re-appointment of wanted ex-pension boss, Maina has left people questioning whether they voted the right administration into power. A fervent Buhari supporter @Chiefladyhur today apologized on twitter for campaigning for Buhari during the 2015 election – preaching the change mantra. Taking to Twitter to share photos of harvested groundnut, a Nigerian Slay Queen revealed that when she’s not slaying, she’s at the farm.